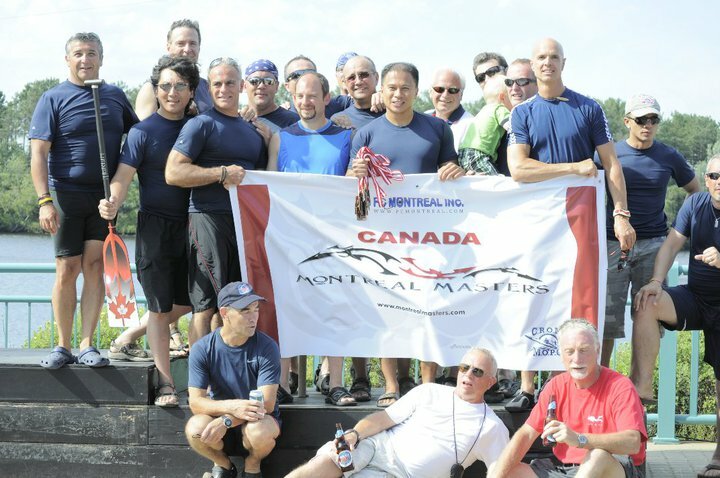 We are a competitive dragon boat sports club, currently consisting of two teams; Dragon Knights (men’s team), and Phoenix Warriors (mixed team). Our club consists of people from all walks of life; students, parents, corporate employees, and more. Despite our different backgrounds, we all train hard together to reach a common goal: TO WIN! We strive to improve ourselves every season, setting personal records and achieving victory in various competitions locally and internationally.